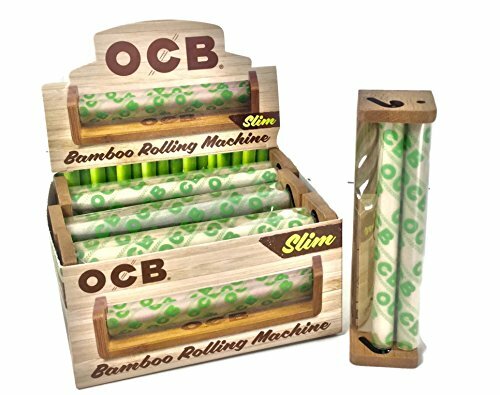 Roll with nature using OCB's 110 MM Bambu rolling machine. Made from eco friendly Bamboo and biodegradable plastic this little roller is well engineered to take little from the environment and still give you years of rolling pleasure. If you have any questions about this product by OCB, contact us by completing and submitting the form below. If you are looking for a specif part number, please include it with your message.